Catherine Boyle from OutsideIn Ministries has graciously shared with our readers a series of blog posts (here, here and here) describing her church’s process (and progress) in developing a mental health inclusion ministry. Our team is very excited to come alongside Catherine and the leadership of her church as they prepare to take the next steps in launching their ministry, and we’d like to invite as many of our friends and colleagues to join us and other champions for mental health outreach and inclusion at a special event next month for church leaders throughout the mid-Atlantic region and the East Coast. What does ministry to people and families impacted by mental illness look like? Dr. Ananda Pandurangi, Professor and Vice-Chair of the Department of Psychiatry and Director of the Schizophrenia and Brain Stimulation Therapy programs at Virginia Commonwealth University Health System will be speaking on The Science Behind Mental Illness. Dr. Mark Jordan, (pictured at right) Lead Pastor at Ironbridge Baptist Church will be presenting a message on Biblical Support for Mental Health Ministry. Robert W. Lesniak is an attorney in public law practice who serves as counsel for individuals who are hospitalized involuntarily under temporary detention orders. He is scheduled to speak on Legal Issues and Legal Tools for Churches to Help the Mentally Ill.
I’m honored to be serving as the keynote presenter for the conference and I’ll be sharing two presentations. In the keynote presentation, Mental Health Inclusion Ministry – The Mission Field Just Outside Your Door, I’ll be casting a vision for evangelism and outreach to children, teens and adults with common mental health conditions and their families and introduce seven barriers to church involvement for persons impacted by mental illness. I’ll be concluding the conference with Seven Strategies for Promoting Mental Health Inclusion in the Local Church. In the closing presentation, I’ll present the model for mental health inclusion our Key Ministry team has developed to guide churches as they seek to connect with individuals and families in their local communities affected by mental illness and offer a process to assist mental health inclusion teams in identifying and minimizing the obstacles to worship service attendance and engagement in ministries of the church that serve as catalysts for spiritual growth. 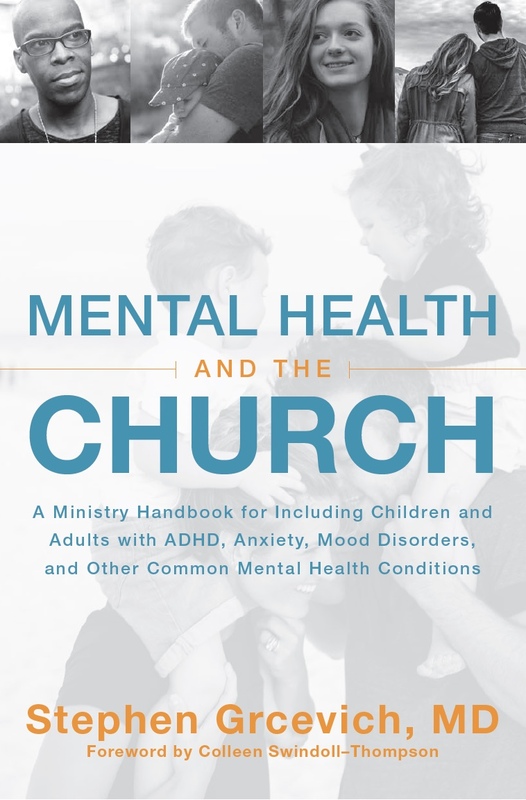 Attendees will be able to access “beta” versions of ministry planning tools under development for our ministry’s book on mental health inclusion, scheduled for release by Zondervan in February, 2018. In addition to the above presentations, information will also be available on child abuse prevention and ministry and mental health training for churches. Online registration for the conference is now available through this link to the events page at OutsideIn Ministries. Thanks to their support and the support of Ironbridge Church, the conference is being made available for only $25.00. We encourage our readers to register today, and to share information on the conference with friends and associates who share our passion for helping everyone impacted by mental illness to find a local church where they might come to know Jesus, grow in their faith and use their gifts and talents alongside their brothers and sisters in Christ to advance the purposes of his kingdom. Hope to see old friends – and meet lots of new ones in Richmond on Saturday, November 19th! 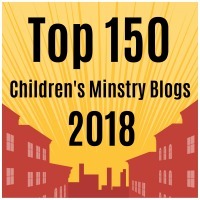 This entry was posted in Advocacy, Hidden Disabilities, Inclusion, Key Ministry, Mental Health, Training Events and tagged Catherine Boyle, church, Dr. Ananda Pandurangi, Dr. Mark Jordan, Ironbridge Baptist Church, Key Ministry, mental health ministry, OutsideIn Ministries, Robert W. Lesniak, Stephen Grcevich MD. Bookmark the permalink.